We are a green company that recycles everything that we can. We separate metal objects and paper products for recycling. Furniture that is in good shape is often donated to local charities, while the rest goes to the dump or transfer station. We support green industries and care about our environment. 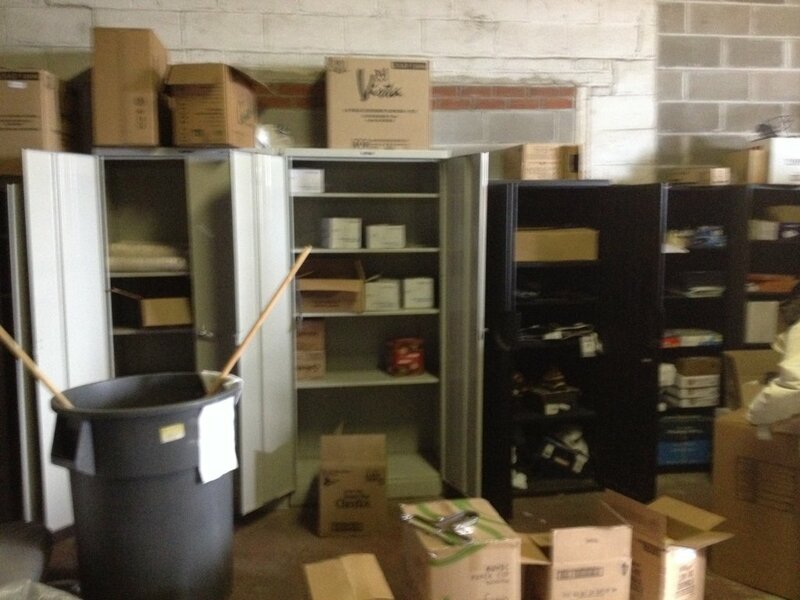 Everything is disposed of legally and in an environmentally safe manner. The price was right and these guys did a tremendous job cleaning out my 2 family house. This was not an easy job as there were glass mirrors all over the first floor and in the foyer. These guys are not just strong, but they moved my bookcases and furniture with artistic precision. And they did this very quickly too within 3 hours. Chris put a lot of thought into this job and that's why there was NO damage whatsoever. The men worked real hard. These guys are a really good clean out/ moving company, if you are looking for a company that has efficient, professional workers call this company. The prices was reasonable and I would use them again. Hired Cleanco to come and clean out my mom's apartment after she moved. There was a lot of stuff to remove. Chris Bosshart, one of the managers at Cleanco, came to the apartment and did a walkthrough, then gave me an estimate that was less than half of what two other companies I had spoken to had quoted me without seeing the apartment. On the day of the cleanout, his crew, Eugene, Dave and Charles, showed up 15 minutes early. They were completely professional, very polite, and finished well ahead of schedule. 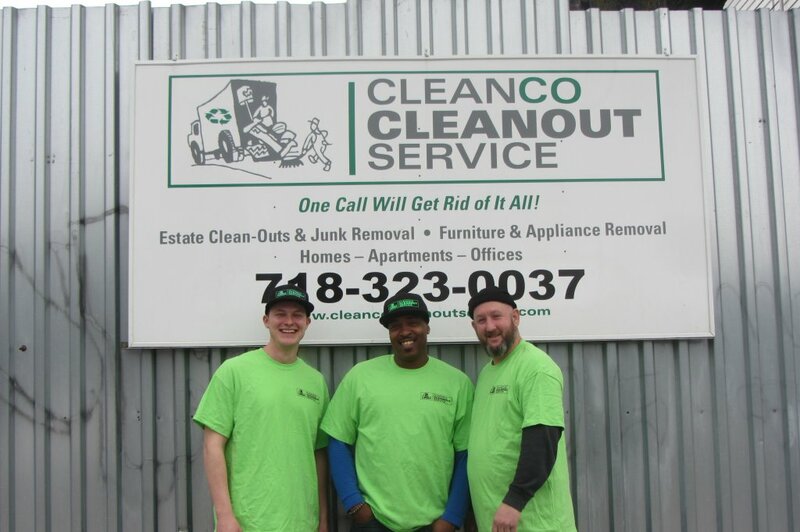 If you ever are in need of this type of service, Cleanco is the only company you need to call. You cannot do better than these guys did for me.